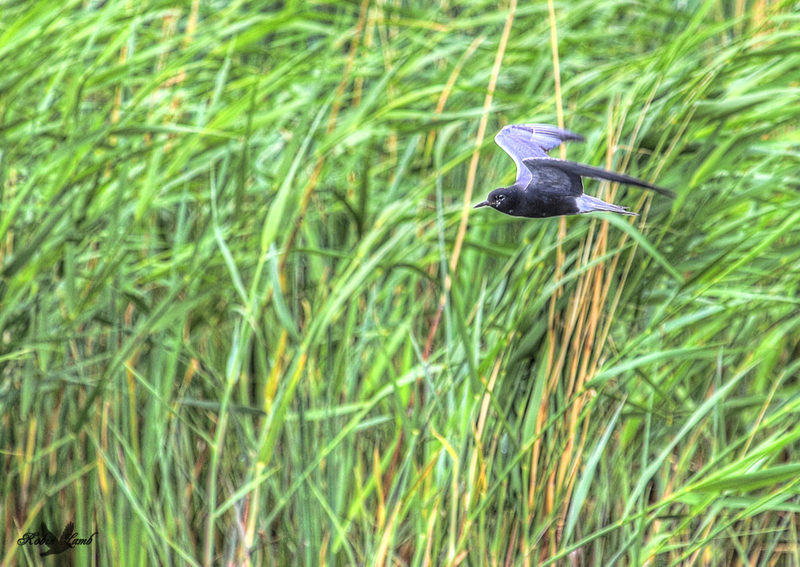 A Black Tern hunts along a reed bed. He was quite successful, dipping down quite often and coming up with a minnow sized fish. This entry was posted on 2014/10/12 by Robin. It was filed under Birds, Black Tern and was tagged with Black Tern, Manitoba, Oak Hammock. Pat, thanks! He was a tough one to capture, in flight! Bobbing and weaving so much!